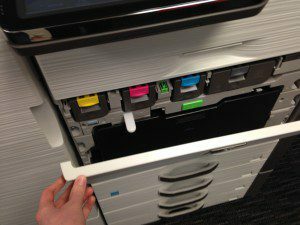 TLC’s Managed Print Services are innovative Assessment and Management solutions that will maximize the potential of the printing technology you currently have, while helping you source the most efficient single-function and multifunction printers when it makes sense to refresh. 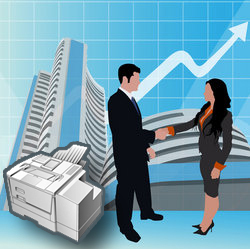 Managed Print Services will also provide you significant savings, compared to your current document printing cost. After comparing your current page cost, TLC will provide cost-saving recommendations that are appropriate for your business needs. 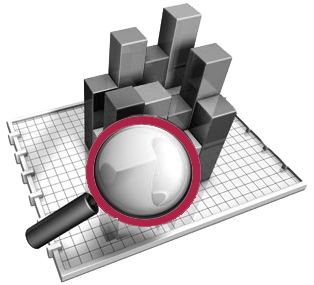 TLC utilizes industry leading software to assess and monitor your printing network. 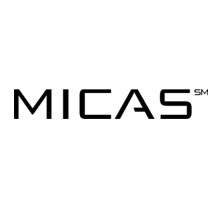 Fleetview and MICAS both have unique options on managed print services software. Click to learn more on these amazing solutions.